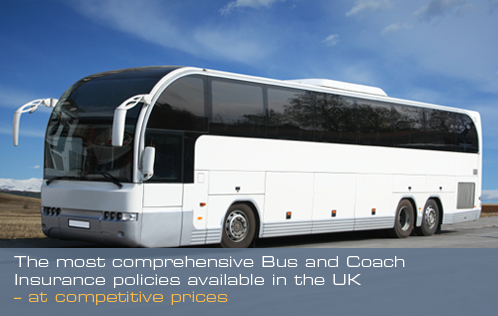 Bus and Coach Insurance » Blog Archive Buy holiday cover from Bus & Coach Insurance and save! Buy holiday cover from Bus & Coach Insurance and save! However, whether you are planning a weekend in the UK or a fortnight in Australia, unfortunately things can and do go wrong when we’re away. Luckily, Bus and Coach Insurance can provide cover to protect you, your family and your holiday, quickly and for a great price! Like with our bus and coach insurance customers, we will compare prices from a broad range of providers to bring you fantastic rates as well as peace of mind that you are fully covered. trip cancellations…and a lot more on request!